Snacking can make or break your work day. Do it wrong and you will be tired all day. Do it right and you will have sustained motivation, energy and mental clarity. 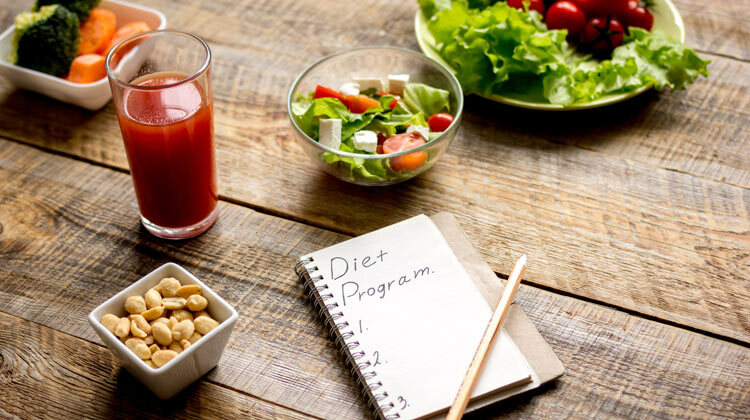 Learn to make a meal plan that you will like and finally stick to. Healthy eating shouldn’t be hard, it should be an enjoyable journey to self improvement. 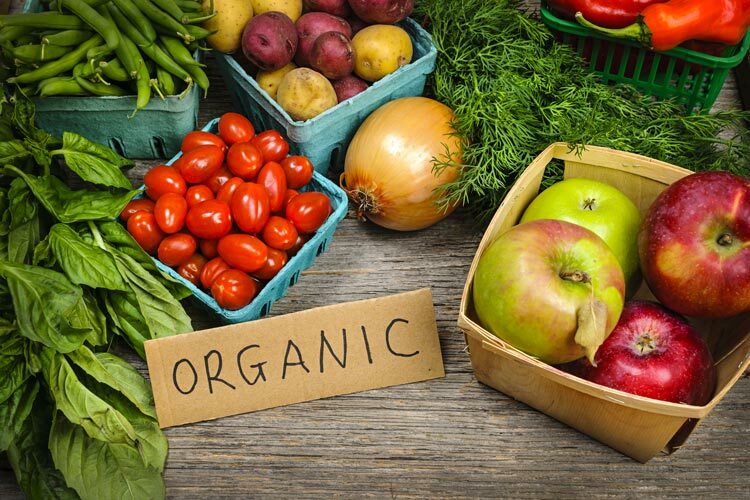 12 foods you should always buy organic or not at all because they have the highest levels of pesticides which cause cancer, neurological problems, and more.